Digital Production Strategy for heritage brands in a disruptive world. We pranked the beauty world and made everyone laugh. Then we won Clios. CLOCKWISE FROM LEFT: Enjoy our award-winning case study. 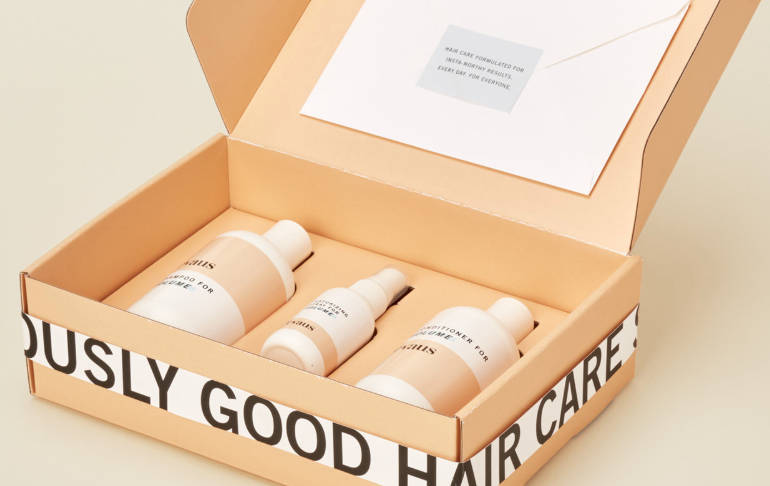 “Suspiciously good haircare” shipping kits. Validation of our genius by celebrity style hero Rachel Zoe. This documentary film series covered ex-DAs, DEAs, informants and experts to unravel the illegal world behind cheap online VIAGRA. Silver Clio winner. Additional work samples available on request.